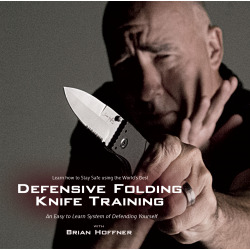 Learn the World's Best Defensive Knife System. An easy to learn, remember, and use, program of defending yourself. 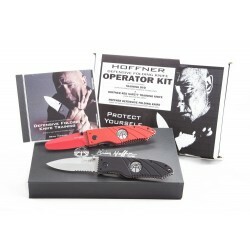 Includes Training DVD, Training Knife, & Everyday Carry Folding Knife. Increase your safety, skills, ability and confidence to an incredible level with the weapon that you carry and count on for protection. 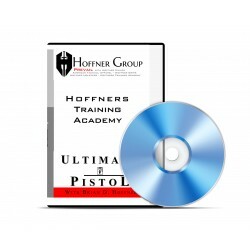 Safety is stressed while learning proper procedure, manipulation, and reloads in this easy to learn, step by step program. Increase accuracy while reducing reaction time dramatically. 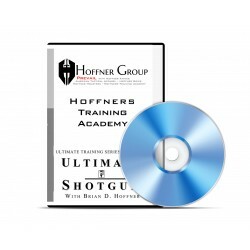 Brian Hoffner's shotgun training program is regarded as one of the world's Best! 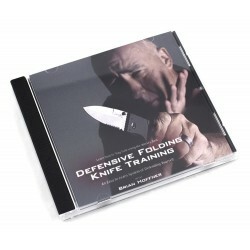 increase your skill and confidence to an incredible level with one of the world's most versatile weapons. Increase accuracy while reducing time dramatically. Learn to shoot with painless speed and precision. When shotgun shooting doesn't hurt, shotgun shooting is fun. Though armed confrontation is very physical and potentially deadly, it is 99.9% mental. Your mind will allow you the chance to win or cause you to lose. YOU CHOOSE! This video will help you to better understand the psychology of confrontations and how you can use your brain to win.